This course is to be designed variously under lectures/lesson school internship of field Work. 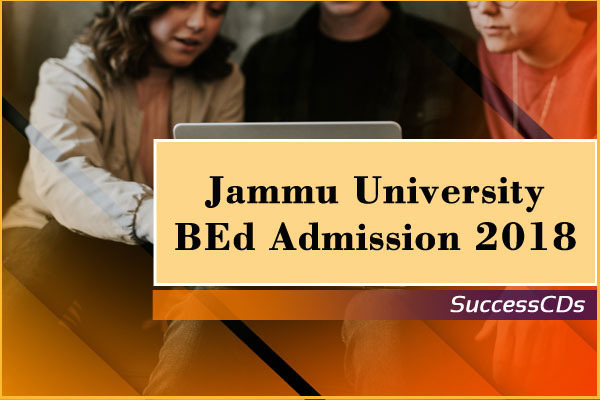 That if the said University is not a University of Jammu and Kashmir State, it has been allowed to offer its distance education programme within Jammu and Kashmir by the State Govt. Admission shall be made through on-line Counselling on the basis of academic merit of the qualifying examination (i.e. Bachelor’s degree or Master’s degree) and college choice/s given by the applicant in the application form. No Separate intimation for Counselling or admission shall be sent individually to the applicants. Applicants are advised to keep in constant touch with the above mentioned websites and also check their e-mail accounts. After completing online application form, a print-out of the same be taken and application fee be deposited through the Challan generated by the system in any branch of the designated banks i.e. The Jammu and Kashmir Bank Ltd.; HDFC Bank, Axis Bank or State Bank of India all over the country. The fee can also be paid through e-banking/debit card/credit card by exercising online payment option while completing the form. Non-deposit of application fee would render the application form cancelled. Read the "Schedule", "Prospectus" and "How to Apply" thoroughly. Visit these websites frequently for latest updates. Admissions will be purely ONLINE. No written information will be sent to the candidates by post. Merit, allotment letter etc can only be downloaded. Last date of deposit of fee of Rs.2200/- in the authorized banks 06th August 2018 upto 4.00 p.m.